You are here: Home / Crabbs Cross Nursery News / Stars come out for Leavers Party celebration! 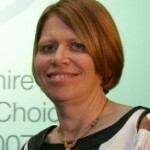 Stars come out for Leavers Party celebration! We had a great time at the Leavers Party celebration for the children who are going to school. We had a fun bouncy castle, face painting, pass the parcel and outdoor games. 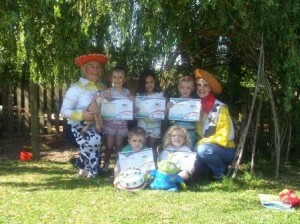 We also had a special visit from Woody and Jess from Toy story who gave out certificates to the children.